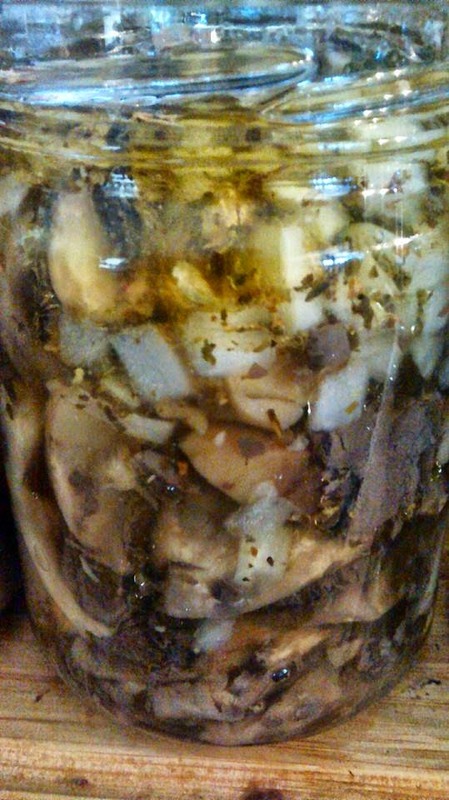 Add a jar of these pickled mushrooms to your next antipasto platter! See notes for preparing mushrooms according to mushroom sizes. 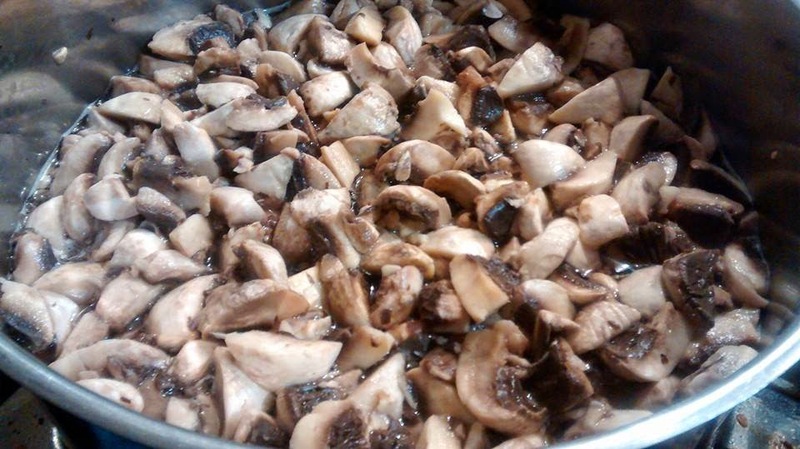 Place prepared mushrooms into a large pot and add lemon juice. Cover with water and stir to combine. Bring to a boil then simmer for 5 minutes. Drain and discard liquid. Combine vinegar, oil, herbs and salt in a pan. Bring to a boil, keeping hot until filling jars. 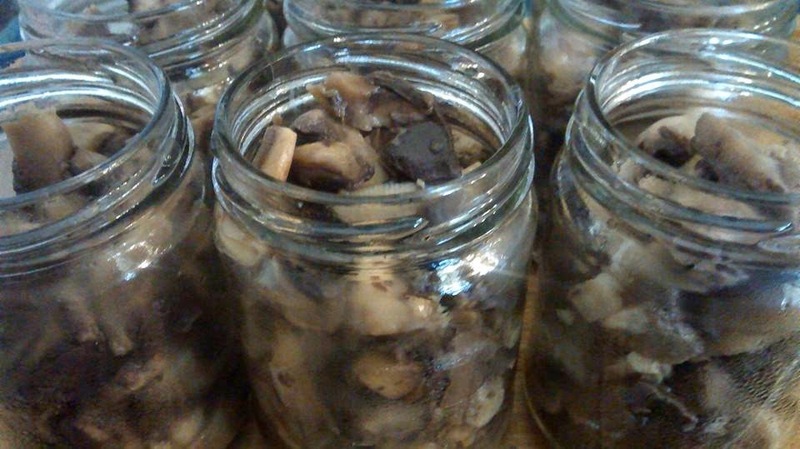 Pack jars tightly with mushrooms, filling to 1.5cm from the rim. Add hot marinade to 1cm from the rim. Remove bubbles, check headspace is correct, wipe rims with damp paper towel and seal. 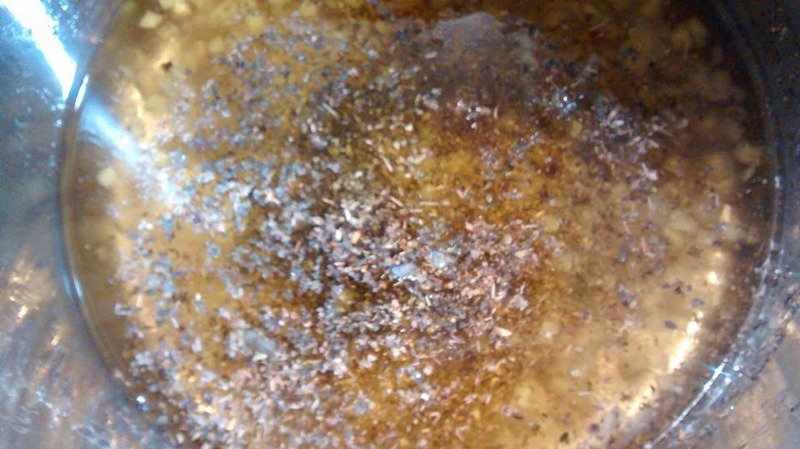 Process in a boiling water bath canner for 20 minutes (start timer once water returns to a full boil). When time is up, turn heat off and rest jars in water for 5 minutes before placing onto a towel-covered bench overnight to cool. 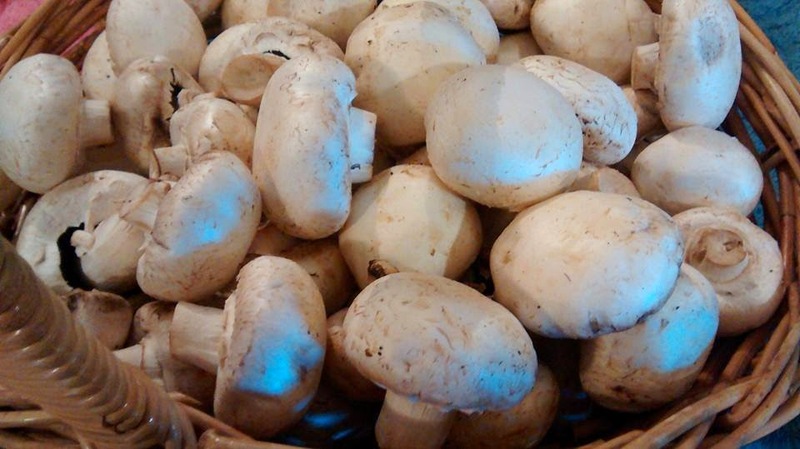 Mushrooms can be whole, halved, cut into quarters/wedges or sliced. Large mushrooms (opened caps) – wash, trim, peel and quarter. Try adding your favourite herbs instead - fresh or dried - or different types of onion, vinegar and maybe a strip of lemon zest. Serve marinated mushrooms as part of an antipasto platter, or accompanying one of the following. 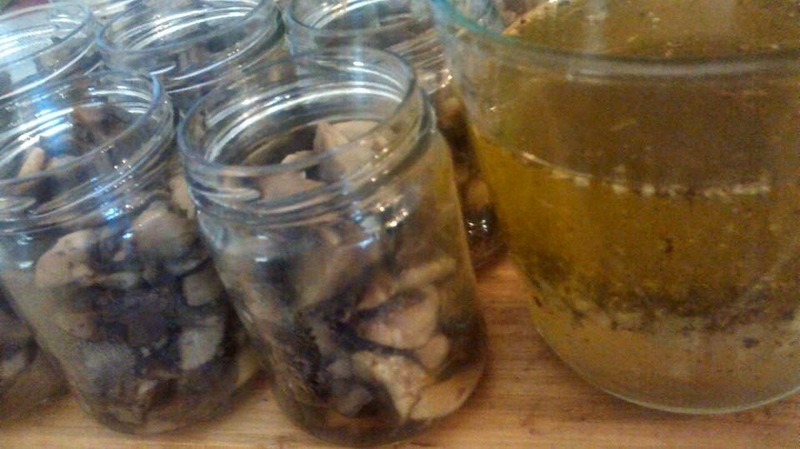 Gift Idea: add a jar of these marinated mushrooms to a gift box with a jar of pickles, a jar of red wine jelly, a jar of pressure canned pasta sauce and some fresh bread for a lovely gift!